The deposition was released last week due to a lawsuit over BuzzFeed and their publication of the much-debated Christopher Steele dossier. It was also revealed that Steele used a now deactivated “user-generated” website called “iReport” by CNN to gather much of the dossier information. 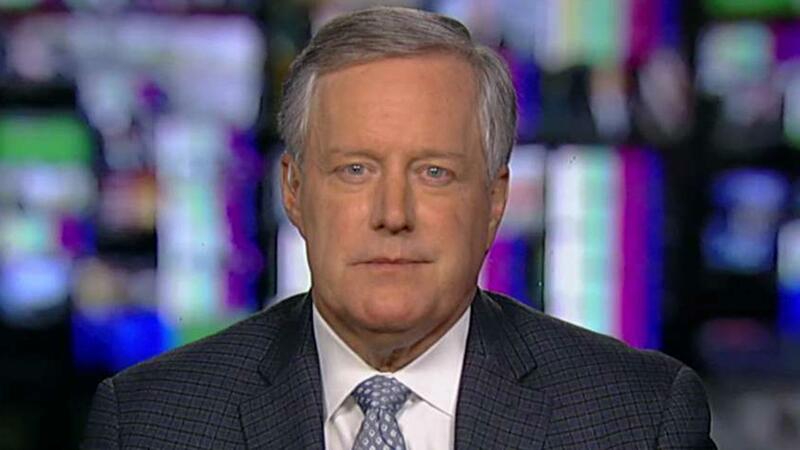 Meadows appeared on “Hannity” Monday, when he made the accusation that there was a “coordinated effort” aimed at the president.